Co-created by Mike Garley (Writer) and Andy Clift (artist), with letters by Mike Stock, colour and grey washes by Nathan Ashworth, and cover art by Darick Robertson. 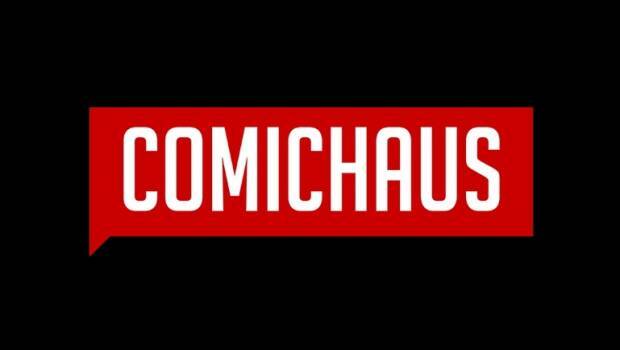 Launching at the Thought Bubble comic art festival, and MCM Scotland on the 22nd September. The perfect-bound 40-page comic has a cover price of £5. 32 Kil ls is available to pre-order from Comichaus.com – £5 plus shipping. 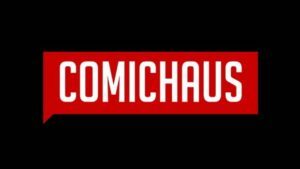 — About the publisher: COMICHAUS is a comic book marketplace and streaming app where you can discover indie comics. They also publish an anthology featuring the best and brightest indie creators. 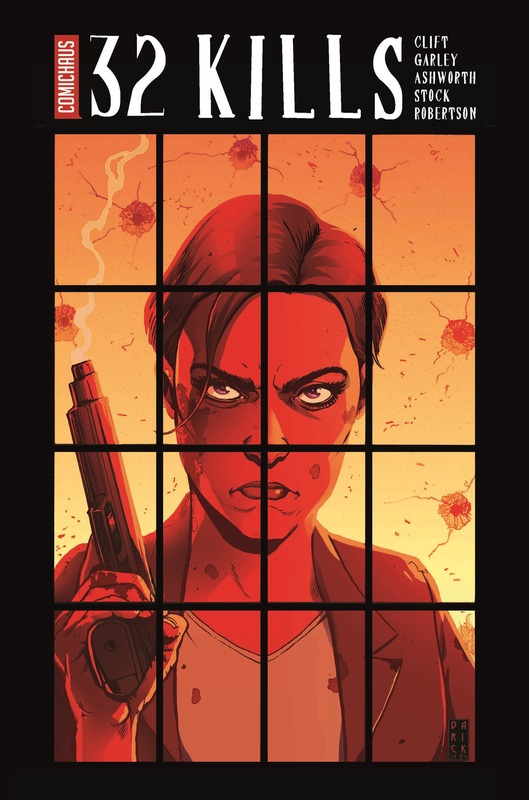 ‘32 Kills’ marks their first foray into the graphic novel publishing world. 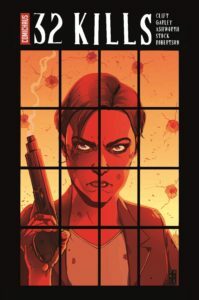 “Once we had seen a few of the initial finished pages we were hooked, and knew it was something we wanted to be involved in” (Pete Genepool – Editor).